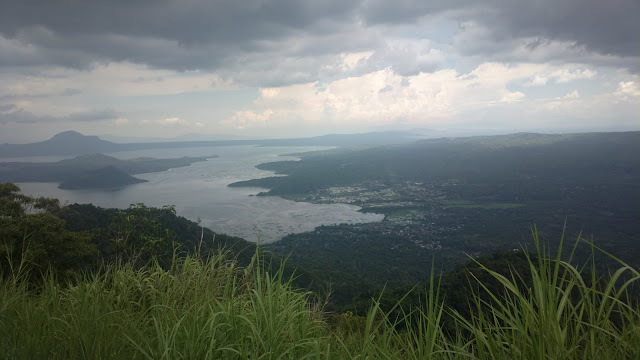 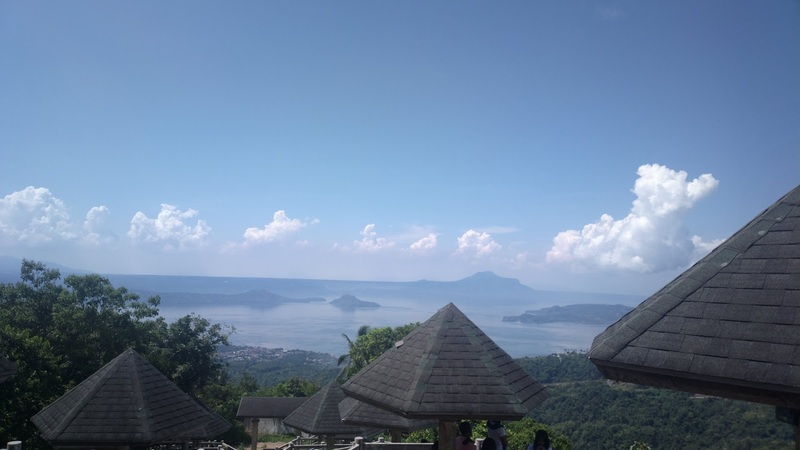 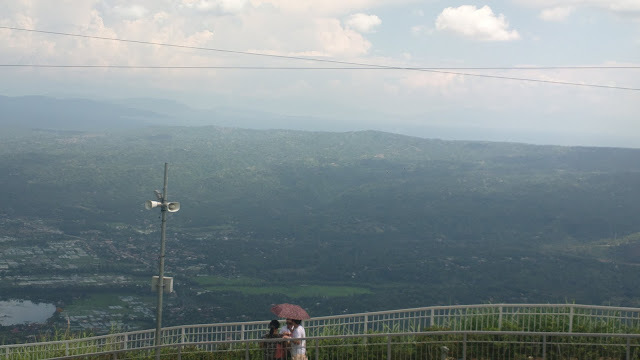 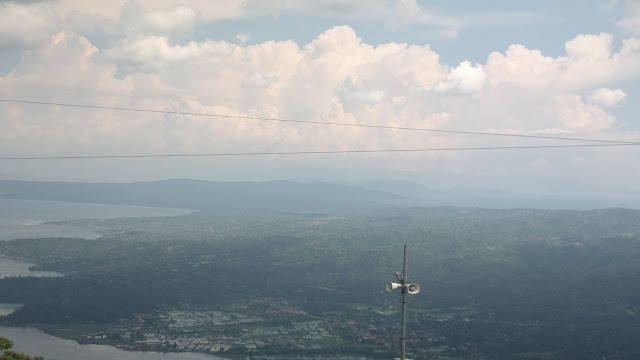 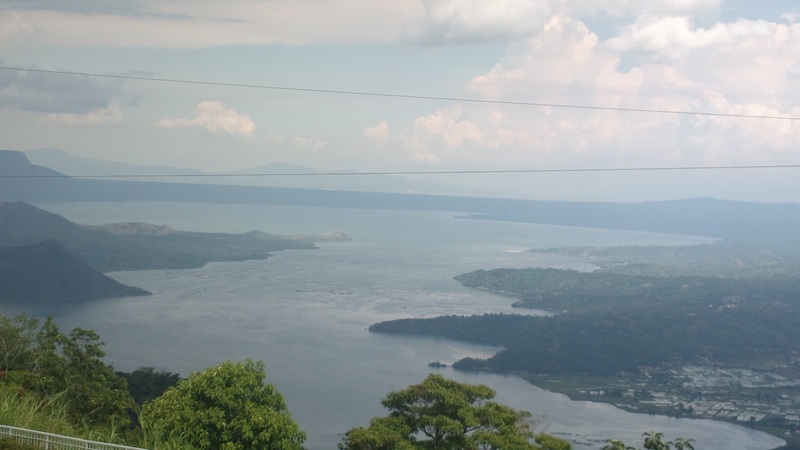 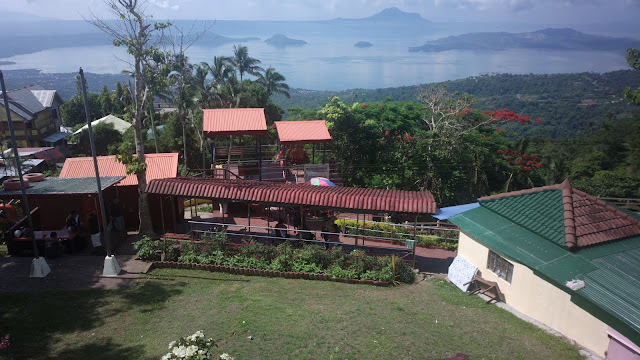 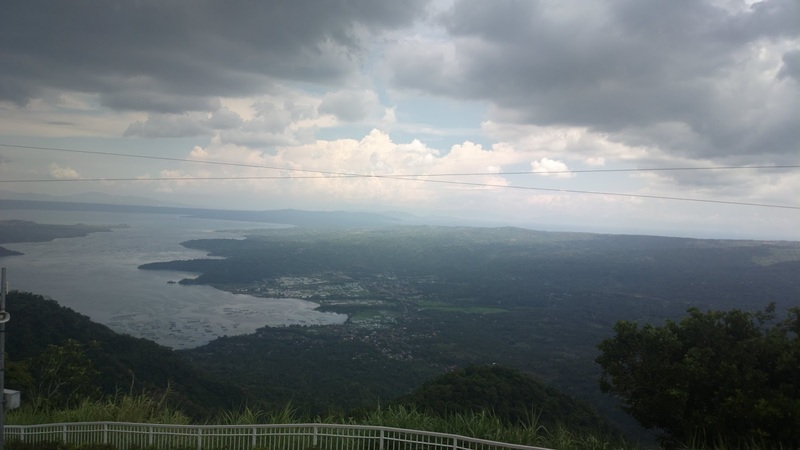 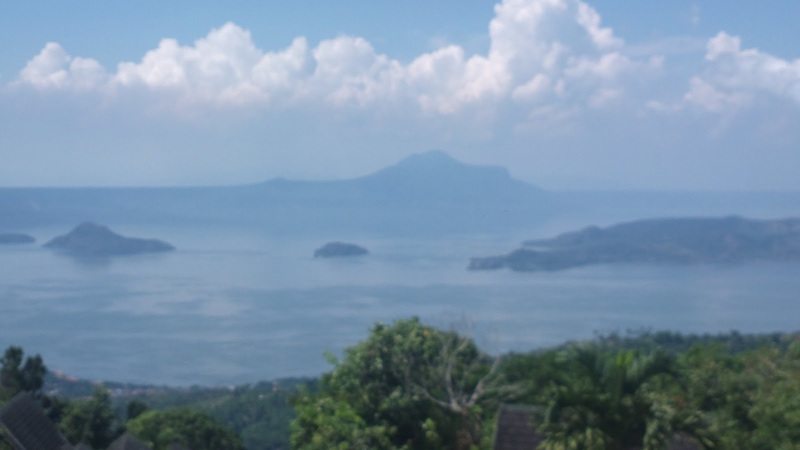 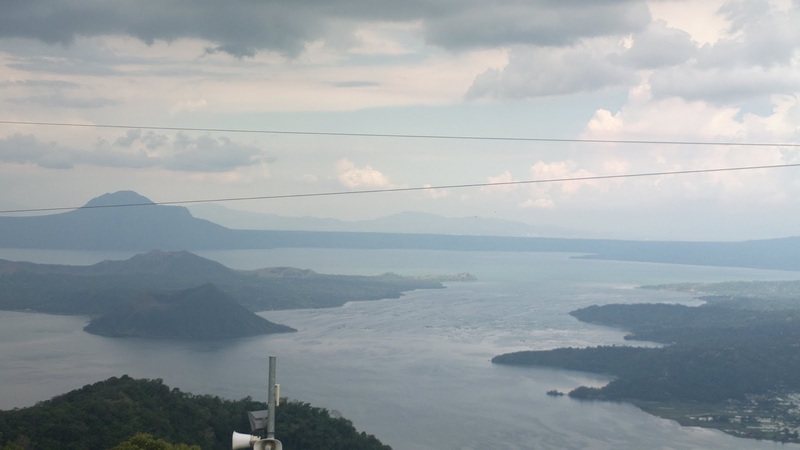 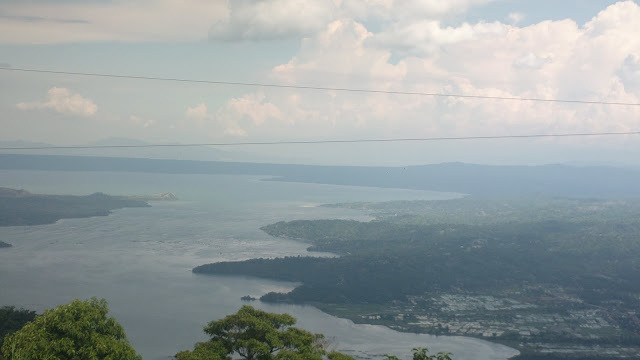 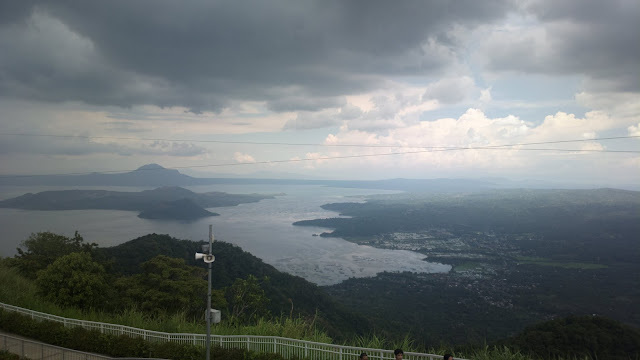 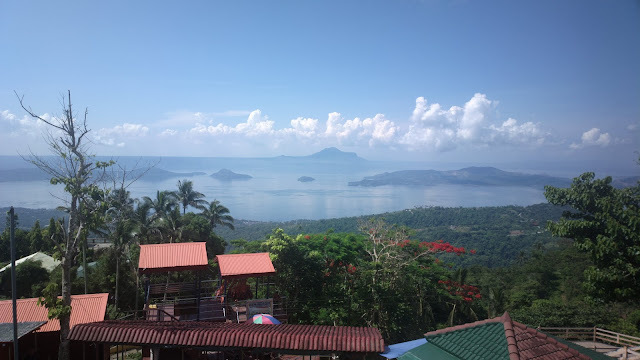 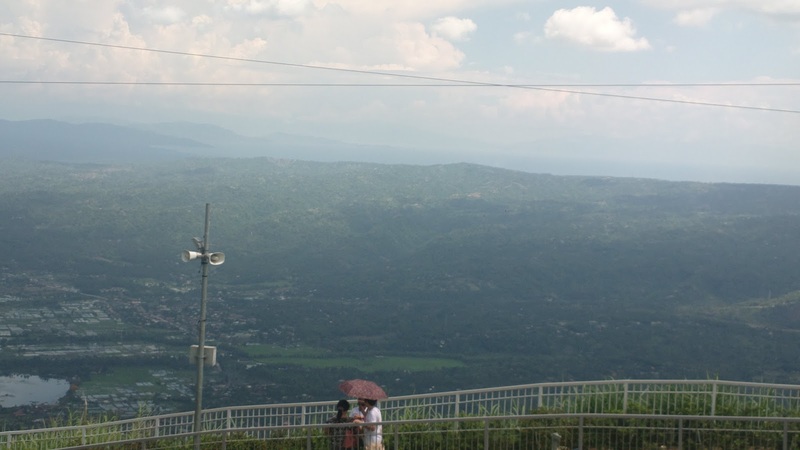 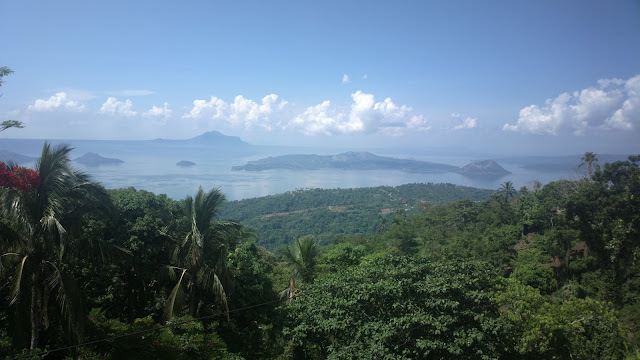 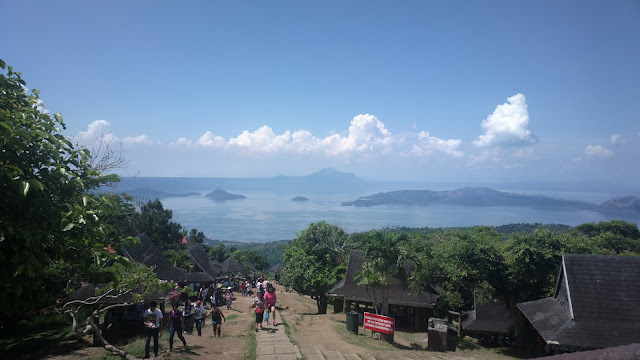 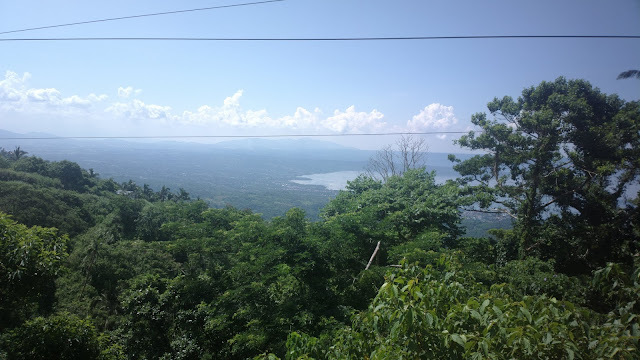 Since Tagaytay is quite close to Sta. 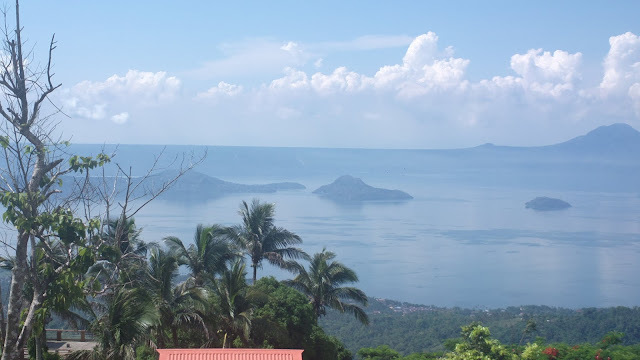 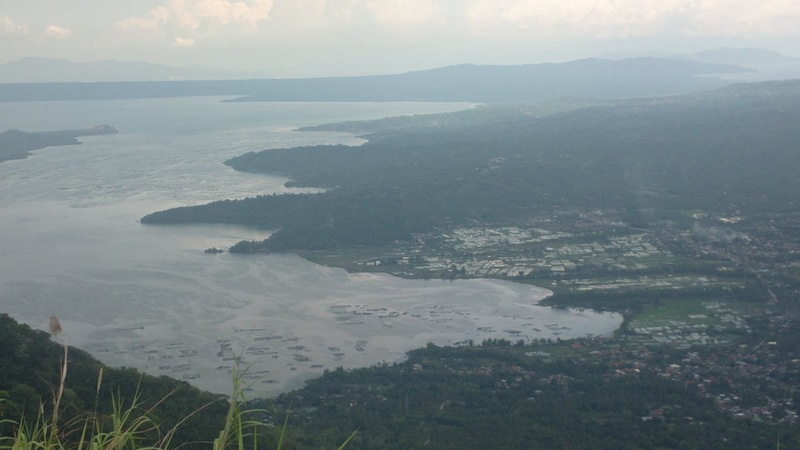 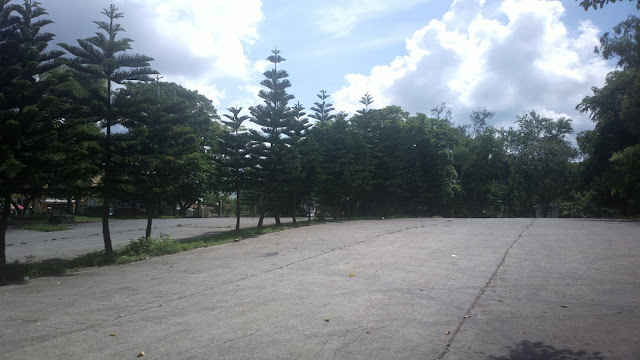 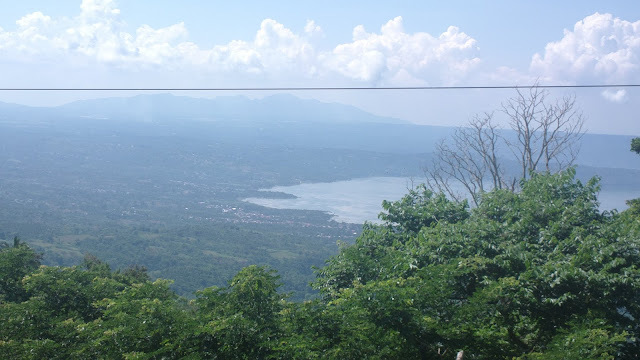 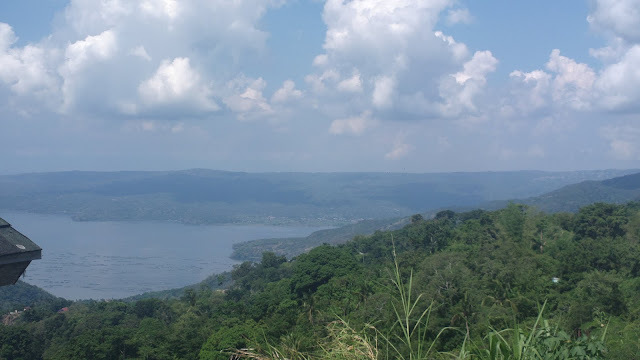 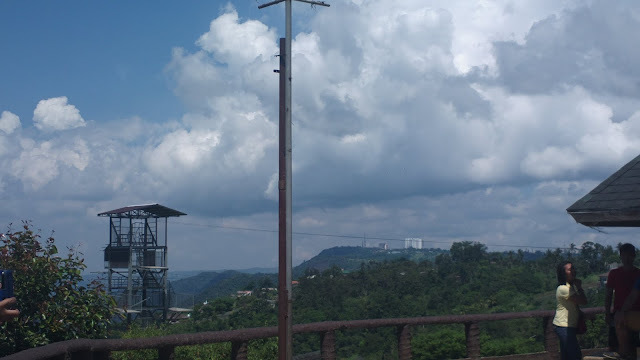 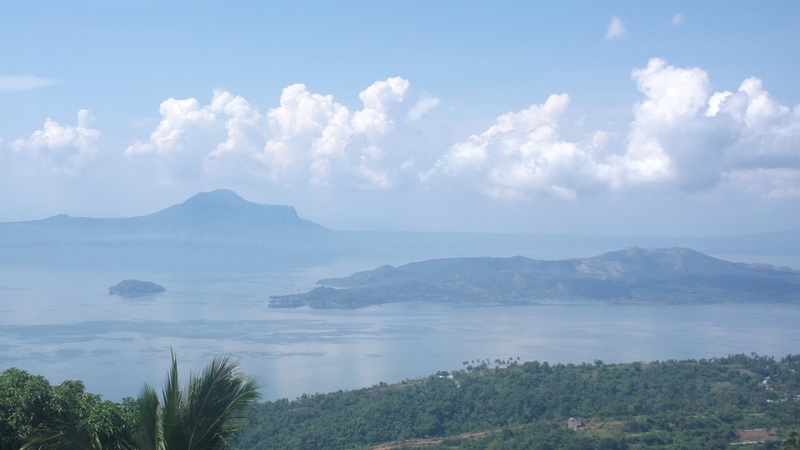 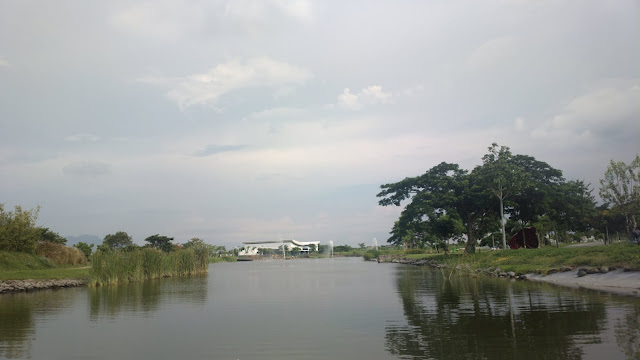 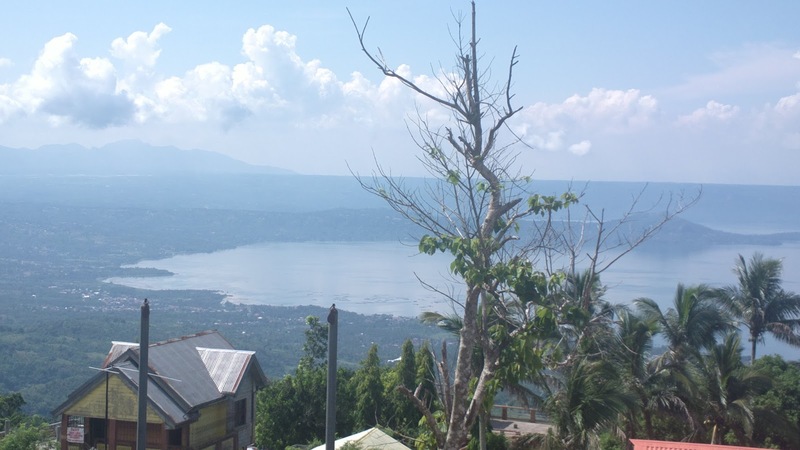 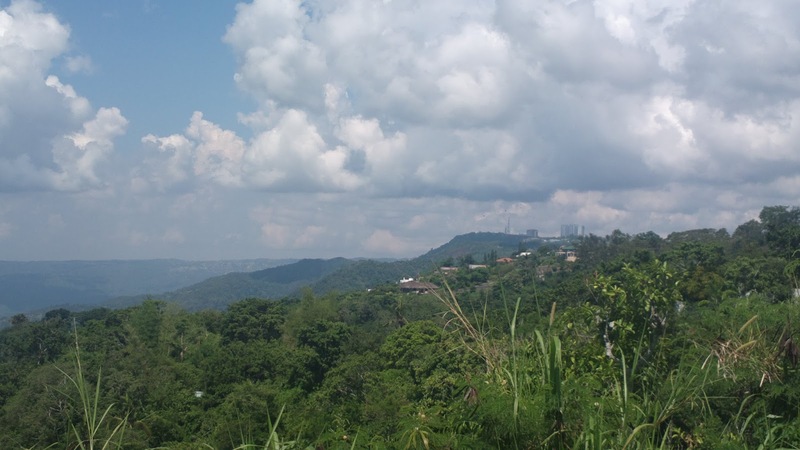 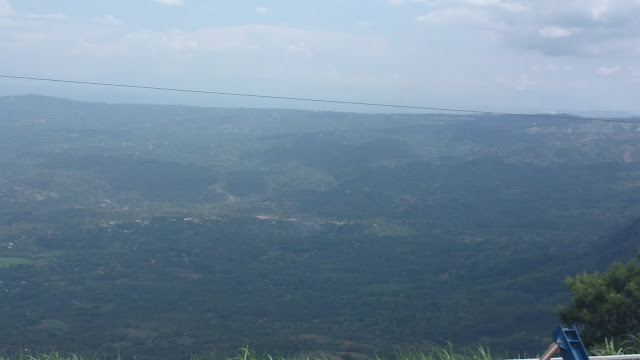 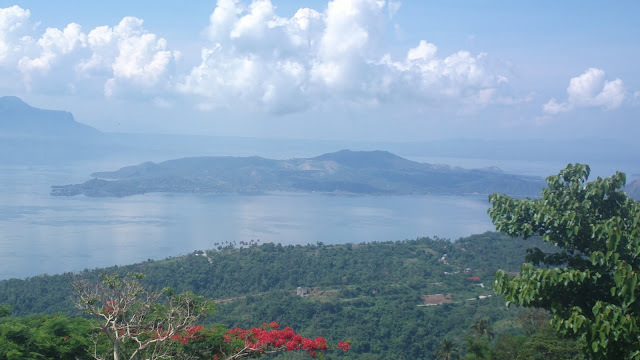 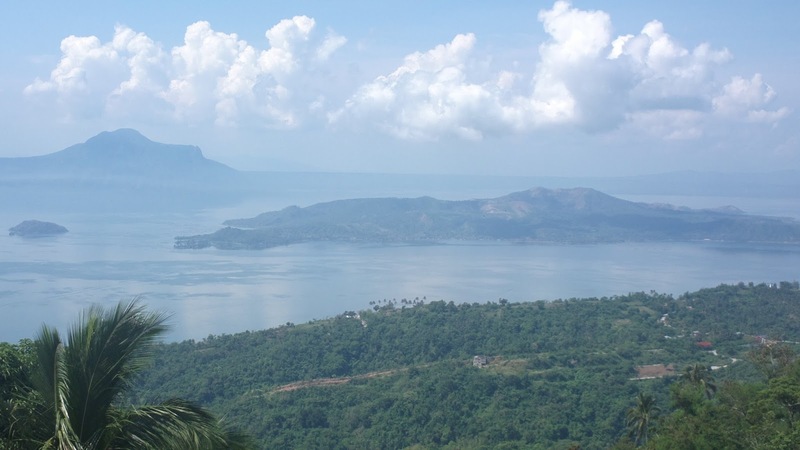 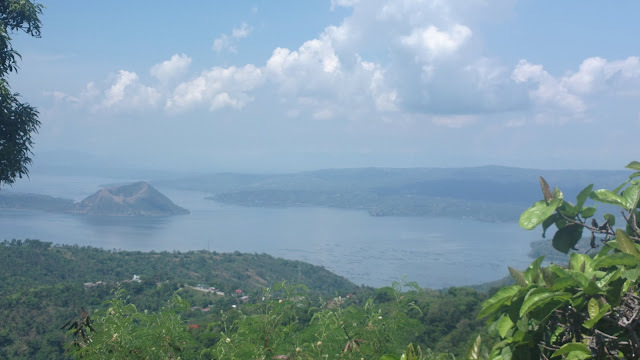 Rosa City, it's easy to drive for a road trip from Picnic Grove and Sky Ranch in Tagaytay and then Nuvali in Sta. Rosa City. 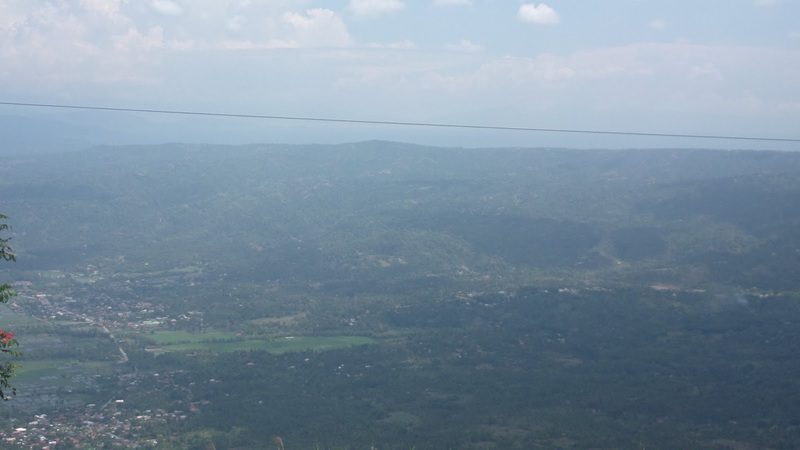 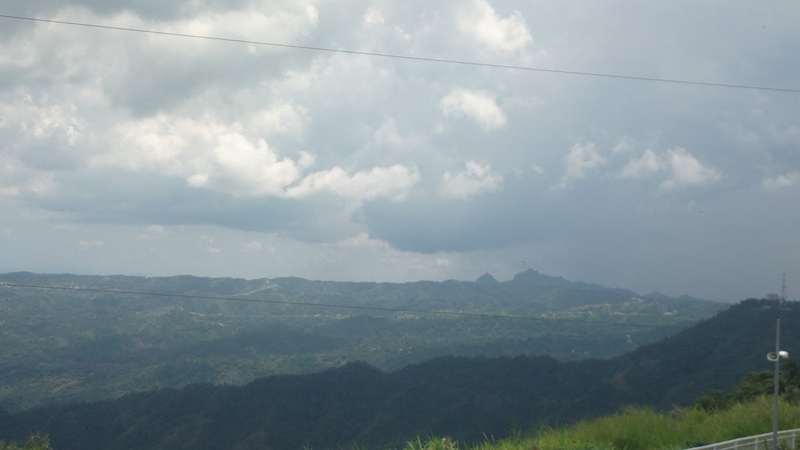 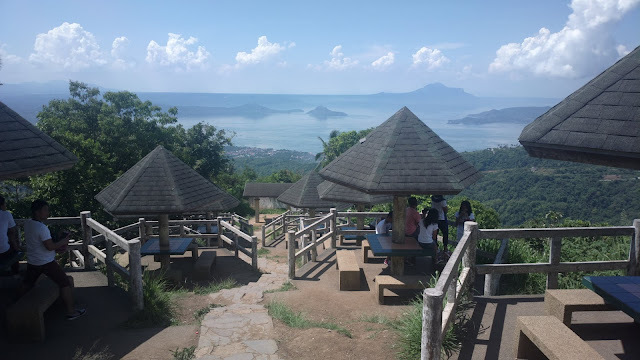 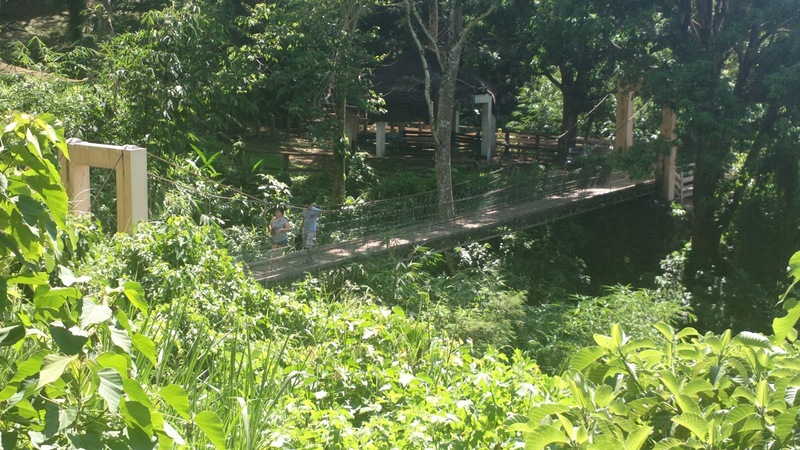 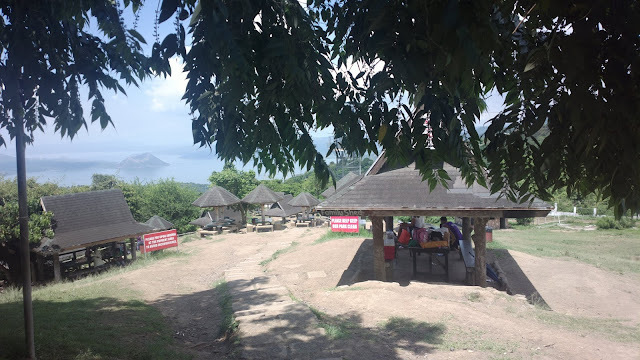 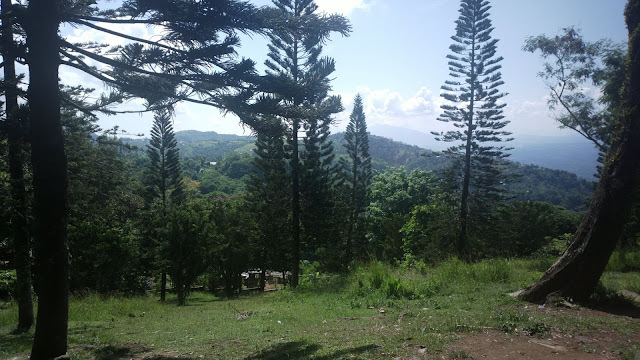 A sample itinerary is to start driving early (not too early though as they open at 10 AM) and spend the morning in Picnic Grove, until lunch for picnic if you may and then head over to Sky Ranch for a few rides before heading down back to Sta. 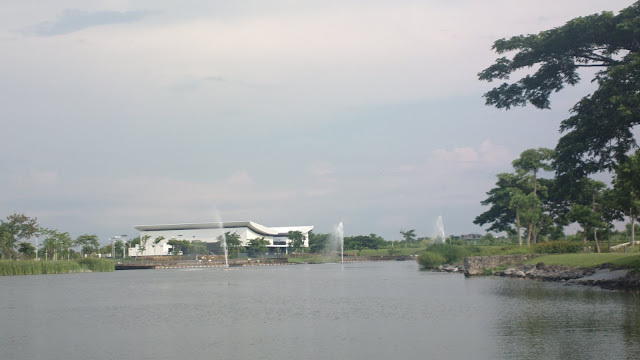 Rosa City at Nuvali. 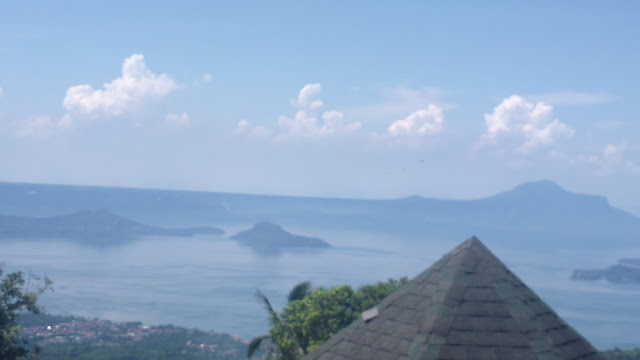 You'll be back to Metro Manila by evening. 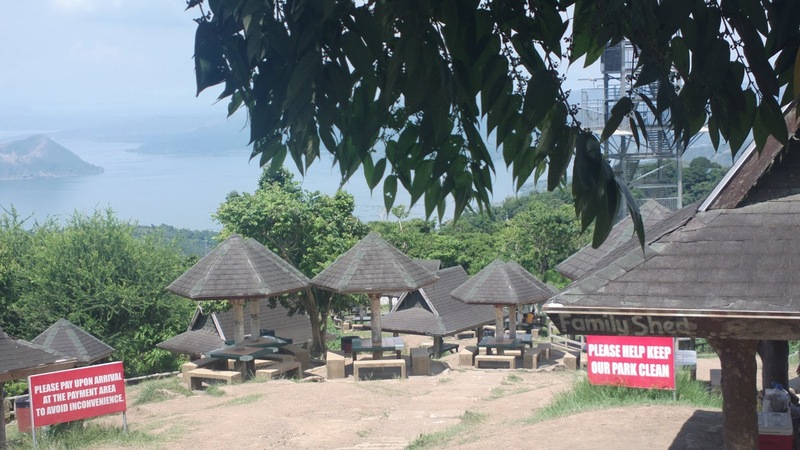 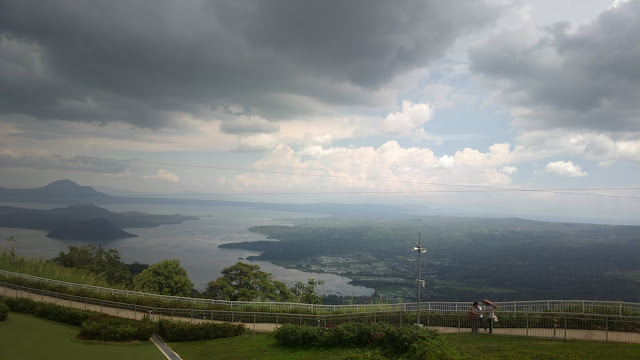 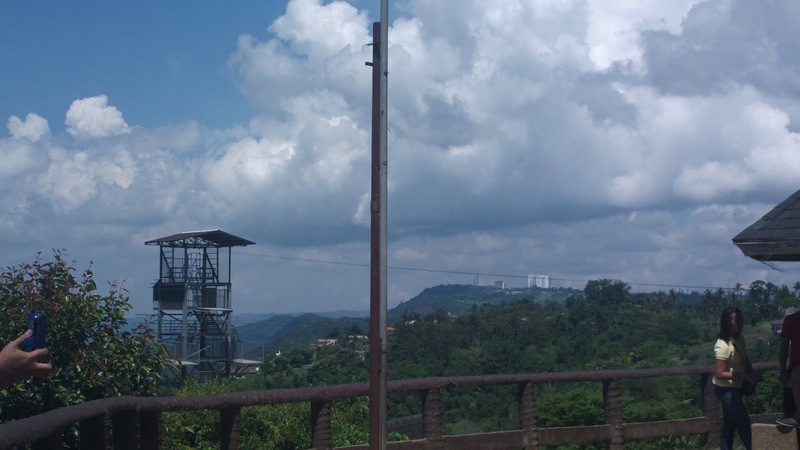 Have fun on your road trip from Picnic Grove and Sky Ranch in Tagaytay all the way down to Nuvali in Sta. 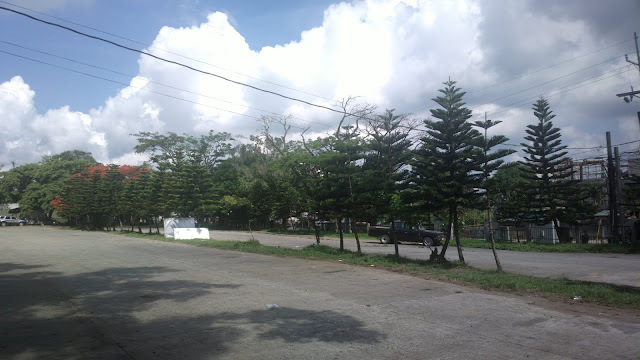 Rosa City!